3.1 Severing as a kind of food additive, soybean protein isolate is able to efficiently improve the protein content of the food, thus improving food functional performance. 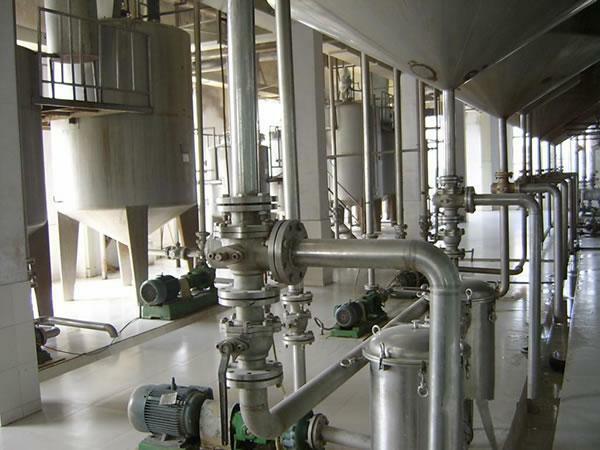 3.2 SPI is also suitable for production of health care products. 3.3 It can be used for production of environment friendly binding agents as well. We make use of alkali-solution and acid-isolation extraction process to separate fiber and protein from low-temperature soybean flakes. 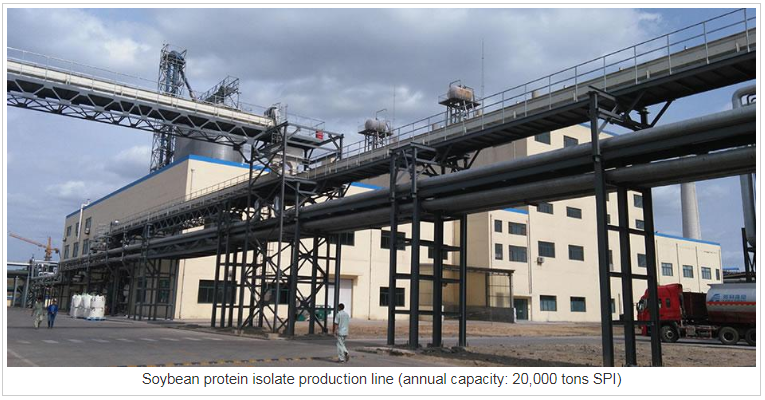 Then, separated protein solids go through high pressure homogenization, high temperature sterilization and spray drying to produce protein isolates. Looking for ideal High Quality SPI Machine Manufacturer & supplier ? We have a wide selection at great prices to help you get creative. 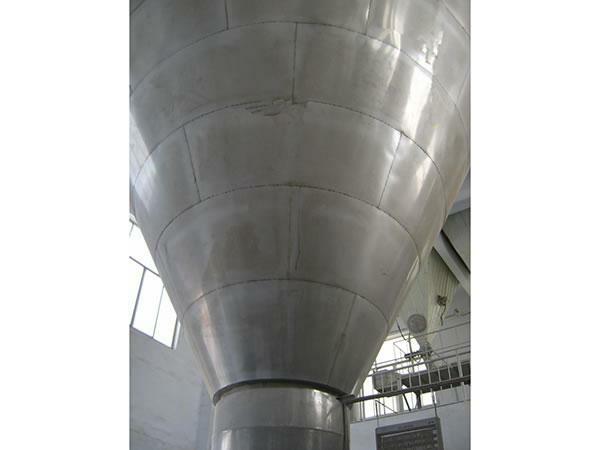 All the Stainless Steel Spray Dryer are quality guaranteed. 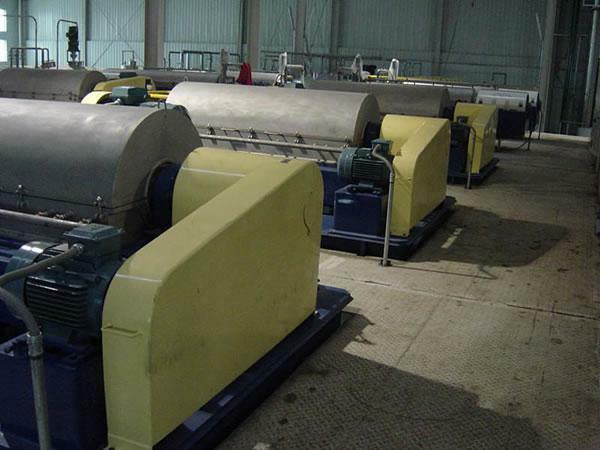 We are China Origin Factory of SPI Horizontal Centrifuge. If you have any question, please feel free to contact us.